Each year at Homecoming & Reunion Weekend, we honor members of the William & Mary community who passed away since the previous Homecoming. 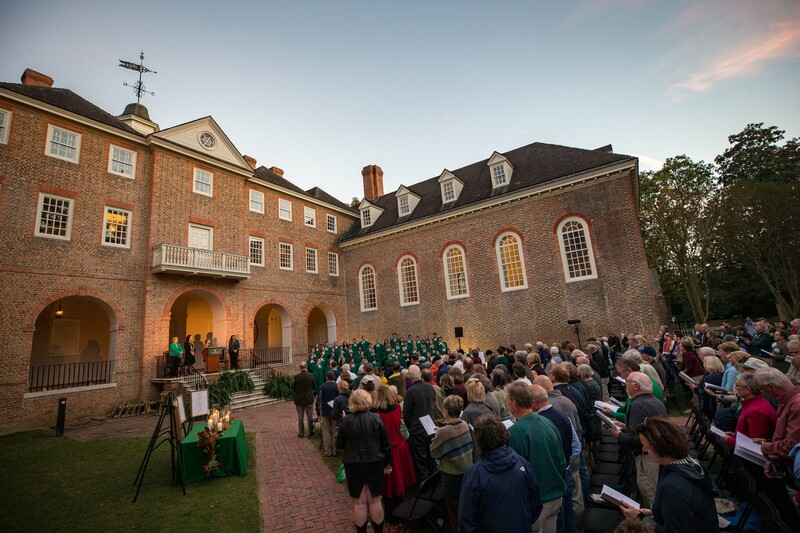 During the 2018 Sunset Ceremony, more than 500 members of the W&M community, representing alumni from the undergraduate classes of 1935 to 2016, as well as graduate alumni, faculty, staff and friends of the university, were recognized by their Tribe family. We treasure their memories and carry forward their work at the university and in our communities. They are part of our story, and they are not forgotten.